Second CD . Recorded, mixed and mastered in PIN RECORDS studio . Released under PIN RECORDS 2014. 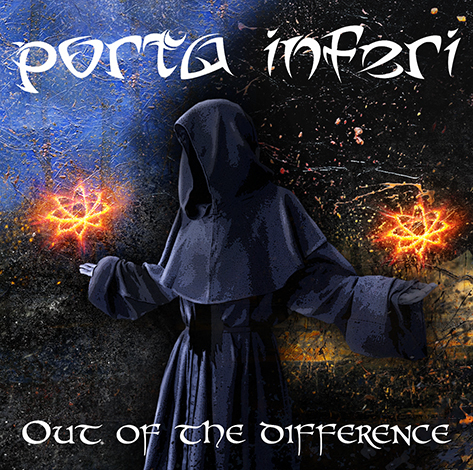 The first full CD was recorded during December 2010 in the studio Bombjack and produced by Porta Inferi in March 2011. Mira Raindl, Mirek Andrássy, Lukáš Rýc, Michal Baroň.